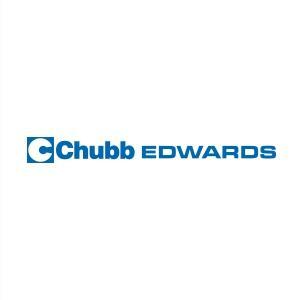 Chubb Edwards is located in Owen Sound and other locations in Canada. As a premier, trusted fire and security solutions company, Chubb Edwards provides an end-to-end, total solution approach to fire & security requirements, with a focus on integration allowing all components of a home or business customers system to operate as one for functionality, including video, alarm, fire, intrusion detection, and more. Products Carried: Based in Owen Sound and other locations across Canada, Chubb Edwards is an innovative life safety solutions company servicing clients at work, home or anywhere. Recognized across Canada for innovative, integrated electronic security, as well as a trusted name in fire safety, Chubb Edwards provides a unique, single source to all fire, life safety and security requirements.